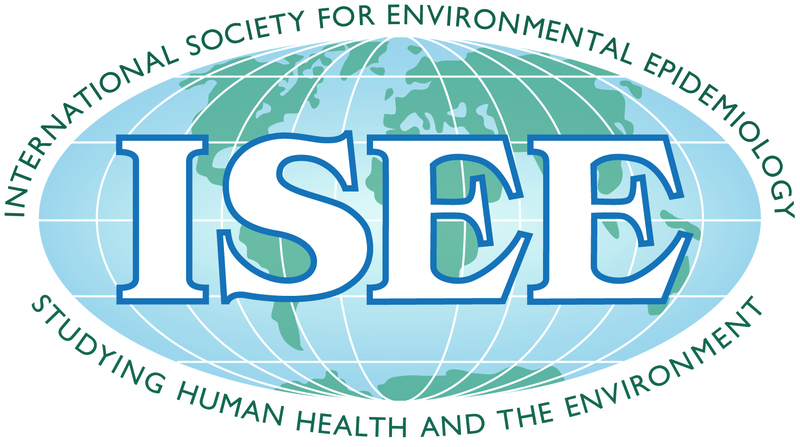 Join the Society for Epidemiologic Research (SER) and International Society for Environmental Epidemiology (ISEE) for a joint webinar! Members of all organizations are welcome to participate! Thanks to working group members Jessie Buckley, Lais Fajersztajn, Christina Hemphill Fuller, Beate Ritz, Jeanette Stingone, Ying Zhang for planning the events! Marc G. Weisskopf, Ph.D., Sc.D., is the Cecil K. and Philip Drinker Professor of Environmental Epidemiology and Physiology at the Harvard T.H. 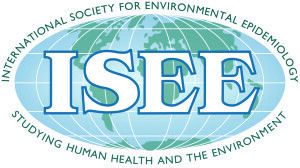 Chan School of Public Health in the departments of Environmental Health and Epidemiology. Dr. Weisskopf received his Ph.D. in Neuroscience from the University of California, San Francisco, and his Sc.D. in Epidemiology from the Harvard T.H. Chan School of Public Health. He also spent two years as an Epidemic Intelligence Service Officer with the Centers for Disease Control and Prevention working on environmental health issues in the Wisconsin State Health Department. His neuroscience work focused on molecular and cellular aspects of neural signaling and plasticity. 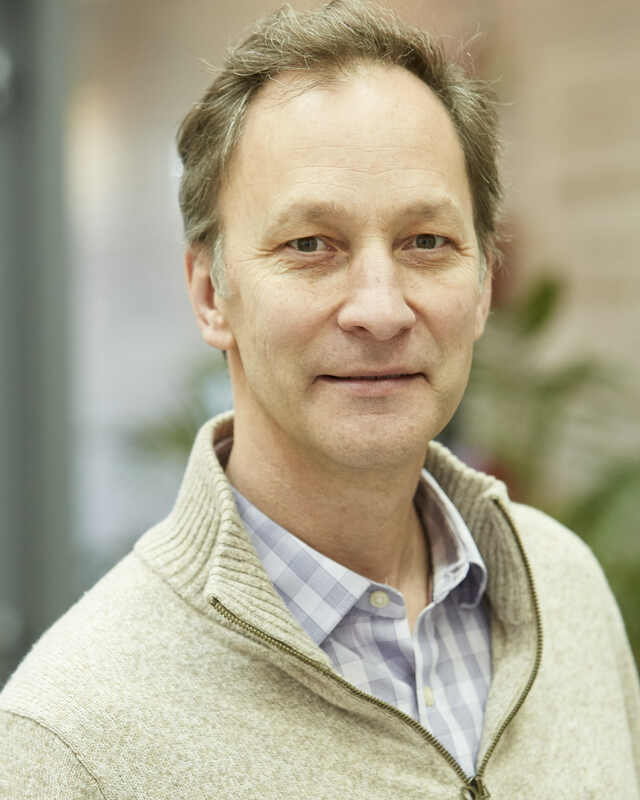 His epidemiological work focuses on the influence of environmental exposures on brain health across the life course. In particular, his research focuses on environmental risk factors for outcomes such as autism spectrum disorders, amyotrophic lateral sclerosis, cognitive function and dementia, and psychiatric conditions. Dr. Weisskopf also explores the use of physiologically-based methods for assessing toxicant effects on the brain, and epidemiological methods issues to improve causal inference from observational environmental health studies. Recent insights into causal inference have related to the amplification of uncontrolled biases when correlated variables are included together in models, termed Z-amplification bias. To make the issue more explicit in the context of the analysis of mixtures we are calling this co-exposure amplification bias. I will use Directed Acyclic Graphs (DAGs) to illustrate different data structures underlying correlated exposure mixtures and what they mean for bias amplification or, potentially bias reduction, when correlated exposures are included together in models.